Billy is one of the original five teenagers chosen by Zordon to defend the planet from the forces of Rita Repulsa. 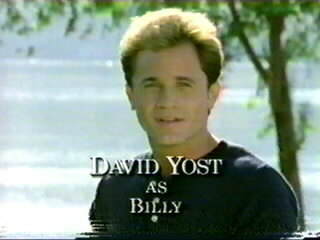 As the Blue Ranger, Billy fought well against Putties and Tengas, and saved the Power Rangers on numerous occasions with devices that he created. Billy is the smartest of the Rangers, with a super genius IQ level. Once awkward and shy, Billy has evolved over time into the confident and capable person he is today. During the Rangers' time of crisis when time was reversed by Master Vile, Billy assumed command and proved himself to be a capable leader. 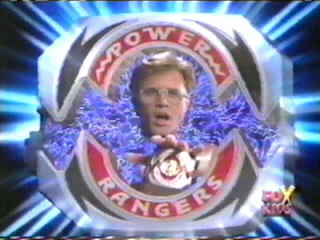 After the Rangers obtained their Zeo powers, he stayed on the team as an advisor, communicating with them from the Power Chamber, and creating weapons and Zords for them. To Billy went the Triceratops Power Coin, giving him the power of the Triceratops, and control of the Triceratops Dinozord. 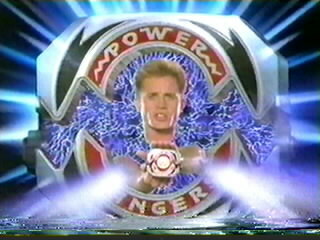 When Billy lost his powers after Rito Revolto's attack on Angel Grove, he gained new powers with the Wolf Power Coin given to him by Ninjor on the Rangers' journey to the Temple of Power. The Wolf Power Coin was later destroyed by Zedd and Rita when Master Vile reversed time and reverted the Rangers to children. 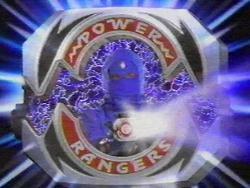 Blue Ranger's power weapon is the Power Lance, which can separate into two halves. His weapon combined with the others to form the Power Blaster. 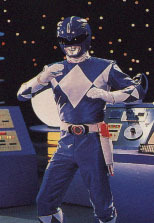 As Blue Ranger, Billy gained enhanced strength, speed, and durablity as well as limited energy projection. When Rita Repulsa's brother, Rito Revolto, came to Earth, he succeeded in destroying the Thunderzords and the Rangers' powers. The six teens had to travel to the Temple of Power, where the legendary warrior Ninjor gave them all the power of Ninja. Using this power, they could all transform into the Ninja Rangers, then morph into Power Rangers and take command of the Ninja Zords. The Blue Ninja Ranger has heightened strength, speed, and durability. He also has the powers of ground swimming, line of sight teleportation, phasing, multiplication, energy projection, hypnotic persuasion, and many other "ninja magic" powers. Presumably, all Ninja Rangers have the same powers, although not each one has demonstrated all of them.Master Vile once used the Orb of Doom to revert the Rangers into powerless children. 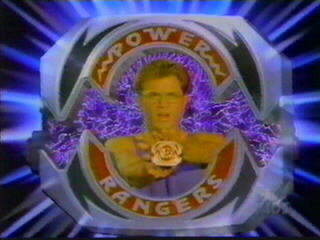 To restore their ages, and obtain new powers, the children had to each retrieve a Zeo crystal.